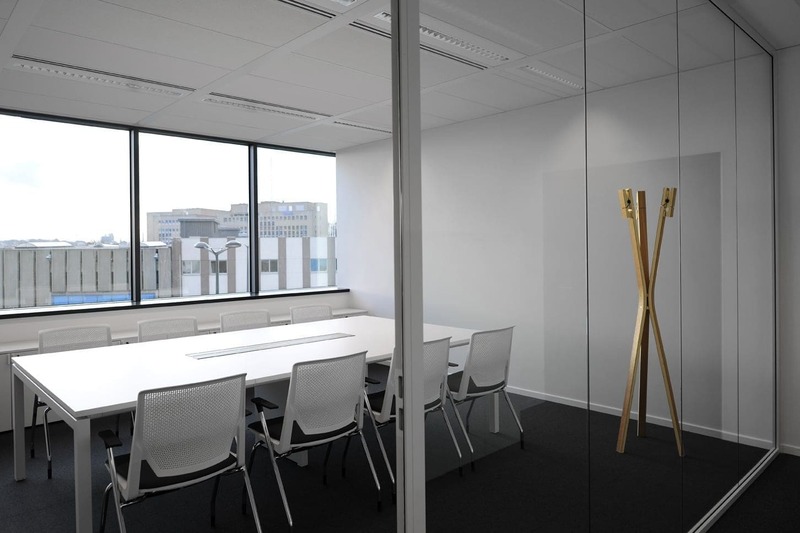 Martex, in partnership with Alternativ, furnished the offices of the Bouygues group in Belgium. 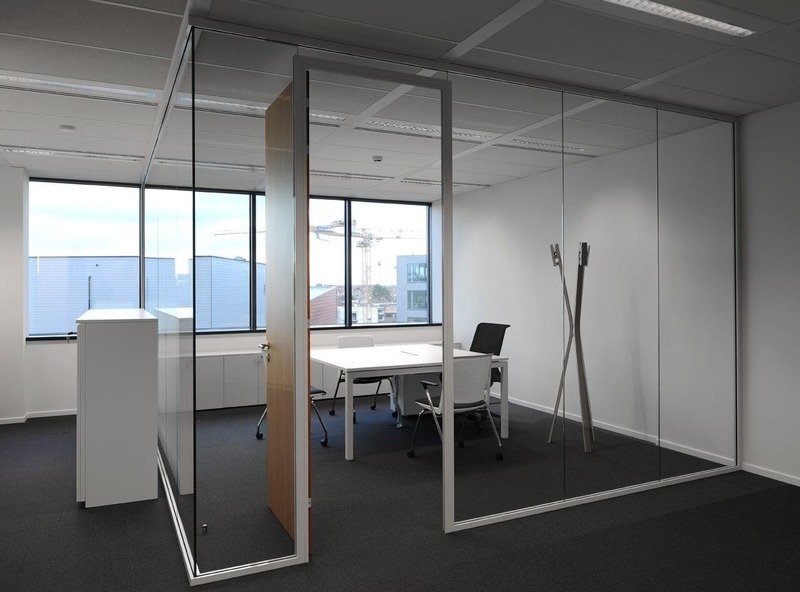 The wide open spaces, together with large strip windows and glass walls are the result of a strong focus on and interest in the welfare of the worker. 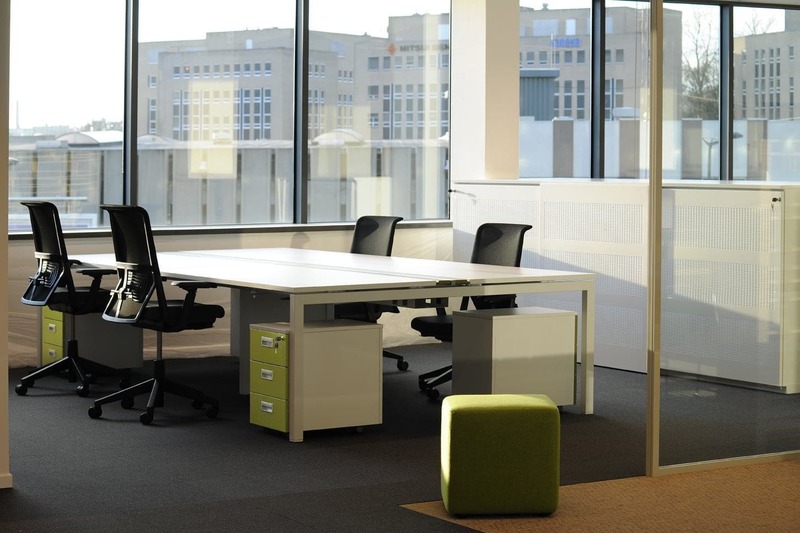 For the furniture, Bouygues chose Martex, a long-standing promoter of office spaces that are based on the needs and welfare of the worker, in full respect of the principles of sustainability. 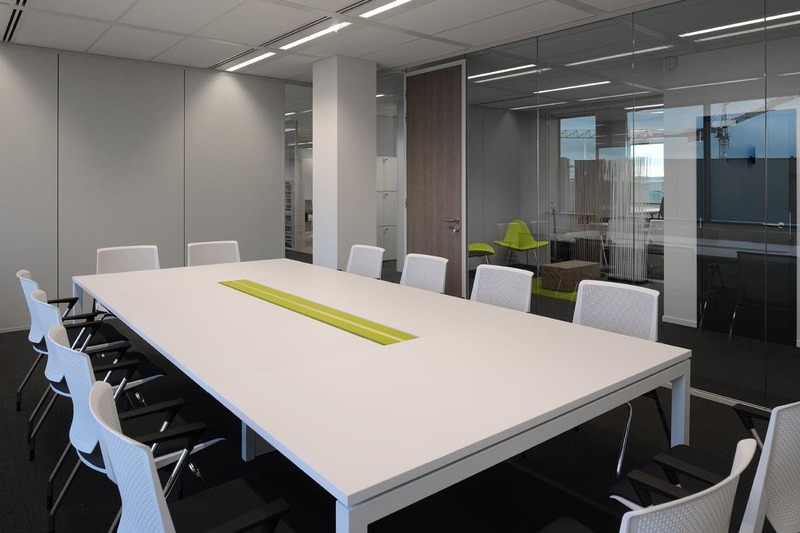 Martex supplied 23 seats, divided between operative, meeting and executive offices using the Yard system for the desks and Galaxy for the storage units. 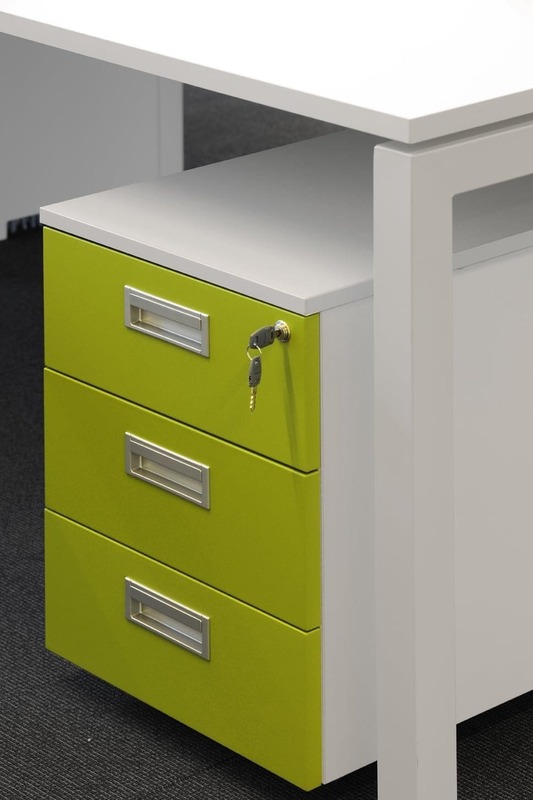 The fronts of the Galaxy units are lacquered in Verde Oliva and paired with white Yard desks to create a slight play on color, as well as giving the whole room a bright, delicate elegance.